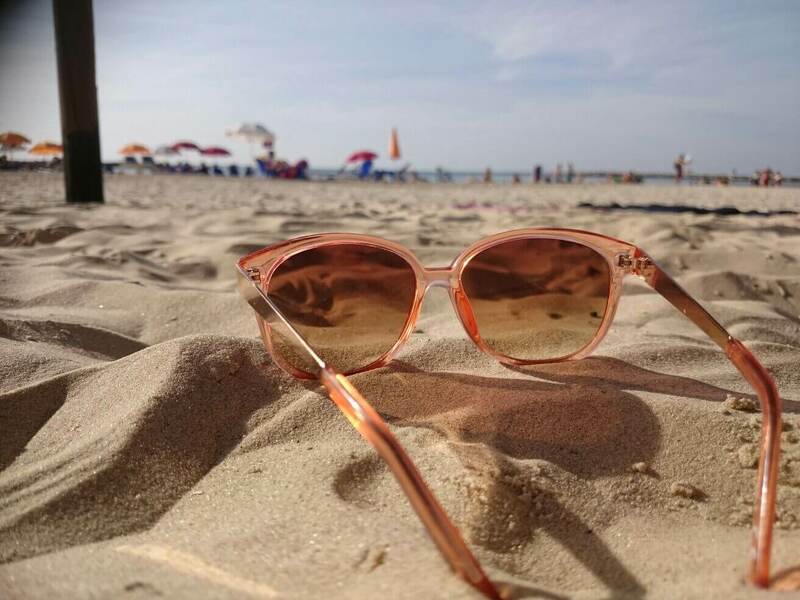 Celebrating the end of single life is a major event and there is no better place to do it than in the city that never sleeps – Tel Aviv. 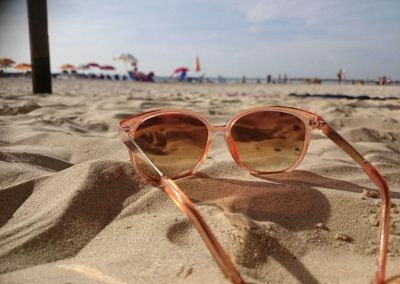 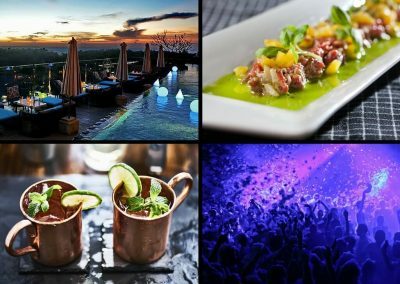 Voted as one of the top party cities in the world, Tel Aviv sets the bar high so forget about the worn down, over touristy destinations and enjoy great weather all year long, some of the best food you ever had and the most beautiful people in the world. 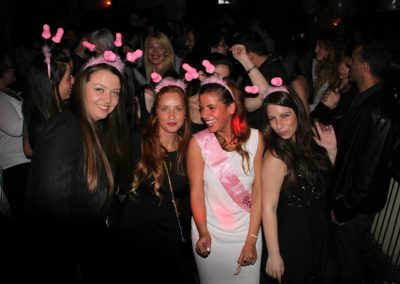 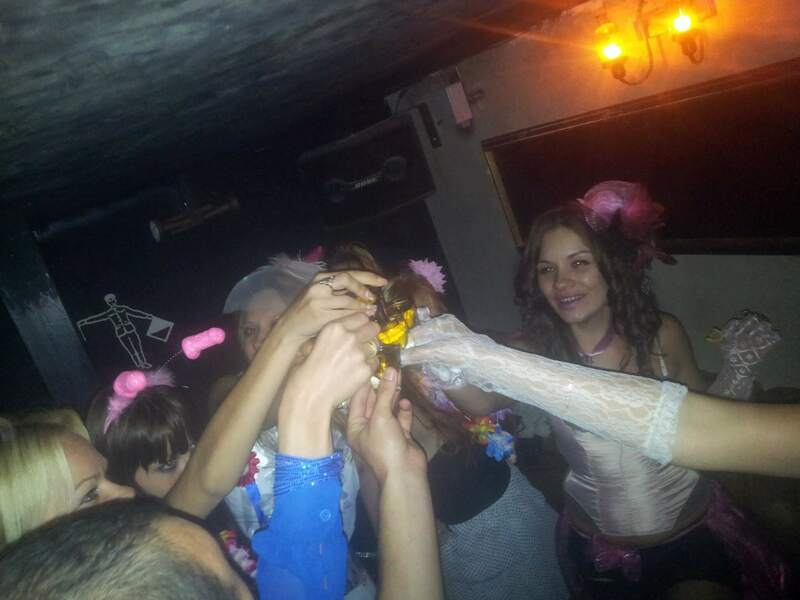 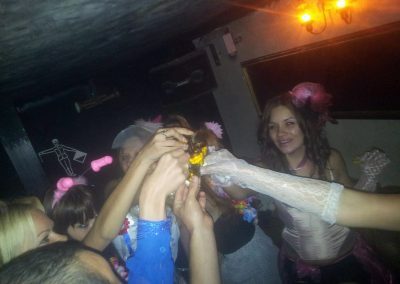 TLVnights offers a verity of activities for stag and hen parties with the highest standard of service and discretion because, remember, what happens in Tel Aviv, stays in Tel Aviv. 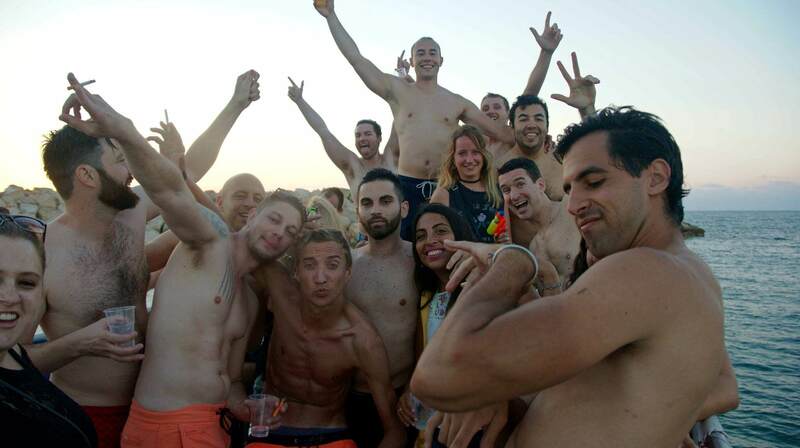 Boat ride along the coast line of Tel Aviv including drinks and snacks. 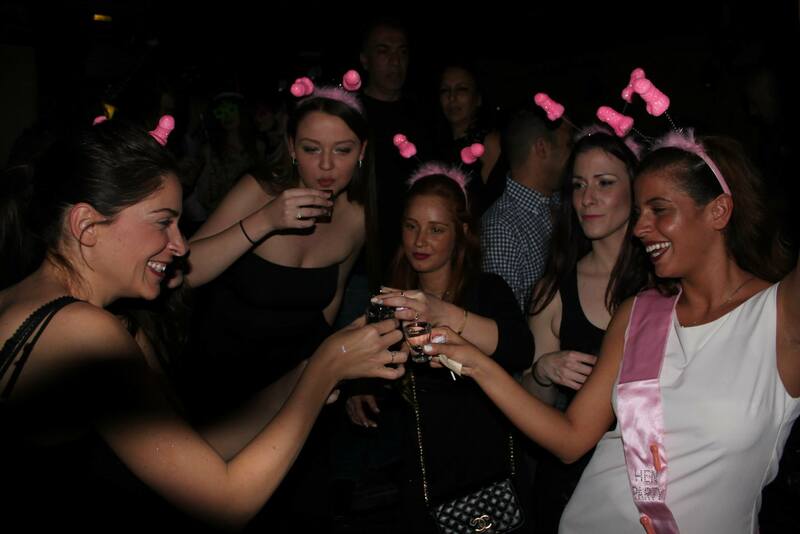 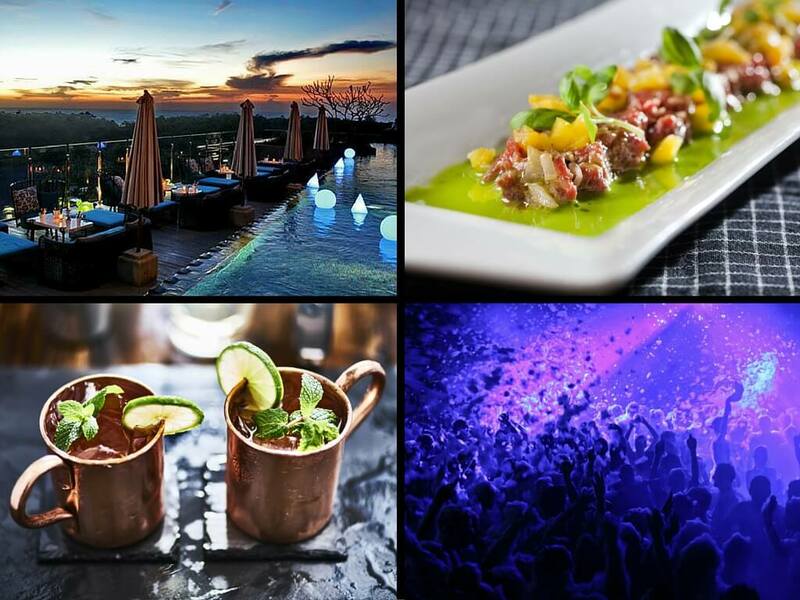 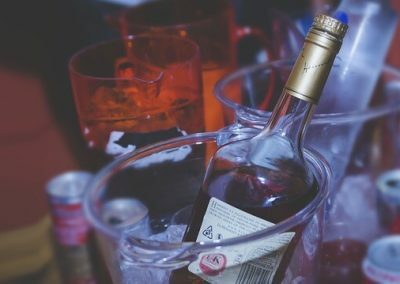 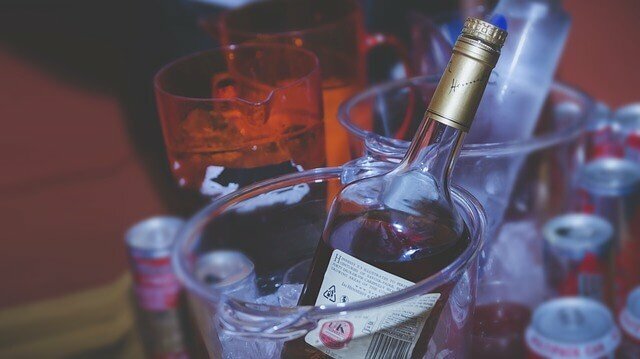 Table reservations and bottle service in the best clubs in Tel Aviv. 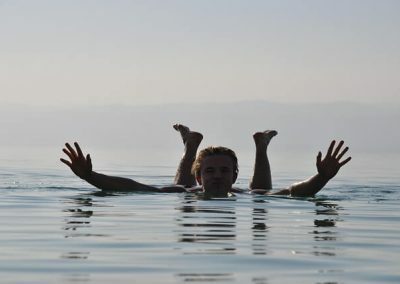 Daily tours to Jerusalem/Dead sea. 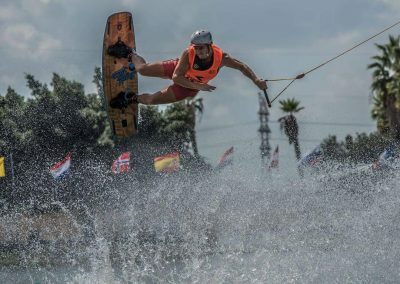 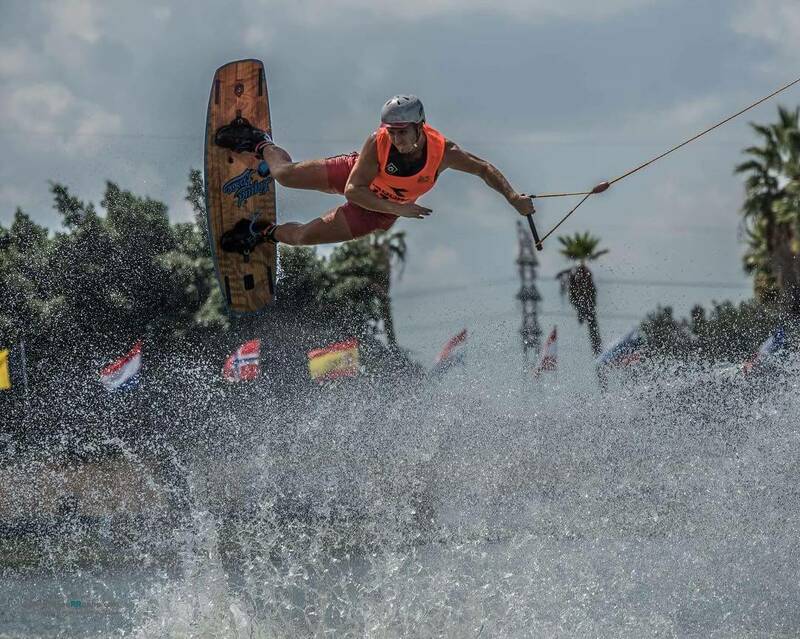 Water ski in Lake TLV including drinks. 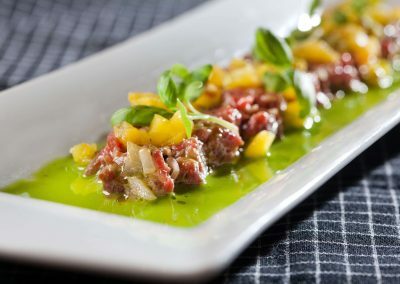 Dinner/lunch reservations in the best restaurants in Tel Aviv.